When her young, anorectic patient Artemisia goes missing, Dr. Diana Verdi embarks on a surprising journey. 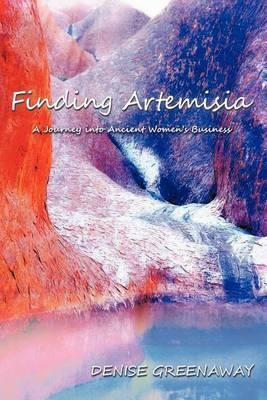 In the middle of the Australian desert, she discovers the secret to Artemisia's healing. But will she find the girl in time?